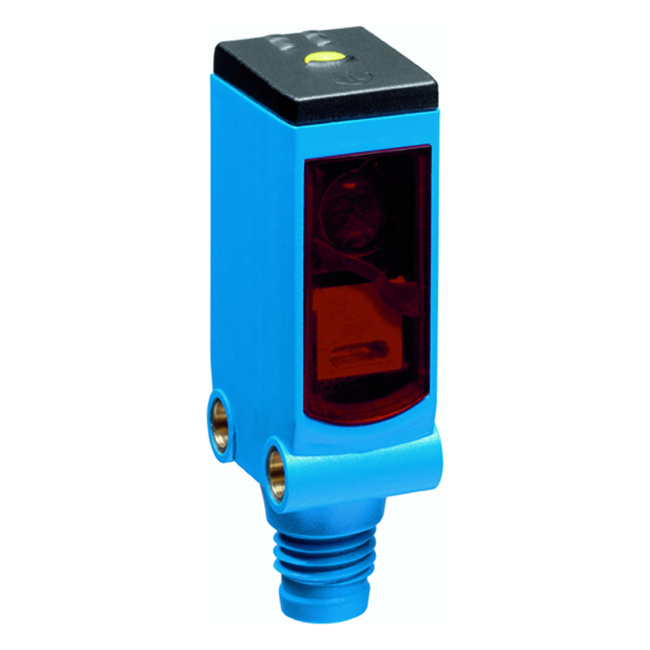 W4SLG-3V, Photoelectric retro-reflective sensor, autocollimation. 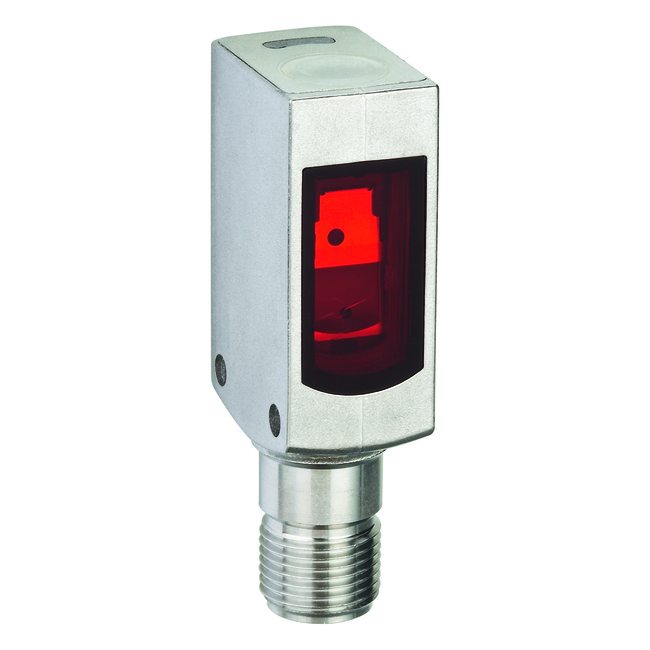 Photoelectric retro-reflective sensor, Product group W140-2. W4S-3 Glass, Photoelectric retro-reflective sensor, autocollimation. 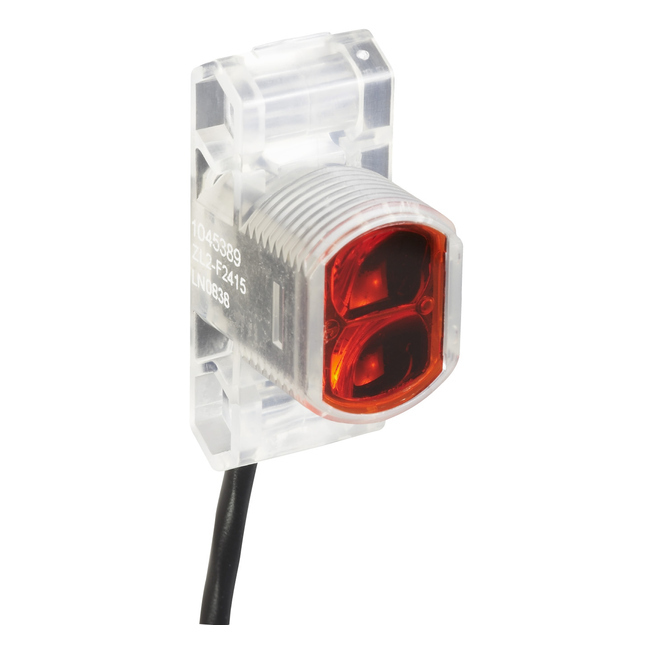 IO-Link, 2 Bit Proceccdata Length Q and VMP, COM2, 2.3 ms, SIO Mode. Z2, Reflexions-Lichtschranke. Schaltabstand max. : 0,1 m … 4,8 m. Anschlussart: Stecker M12, 4-polig.